* Extended opening hours for guests staying here. 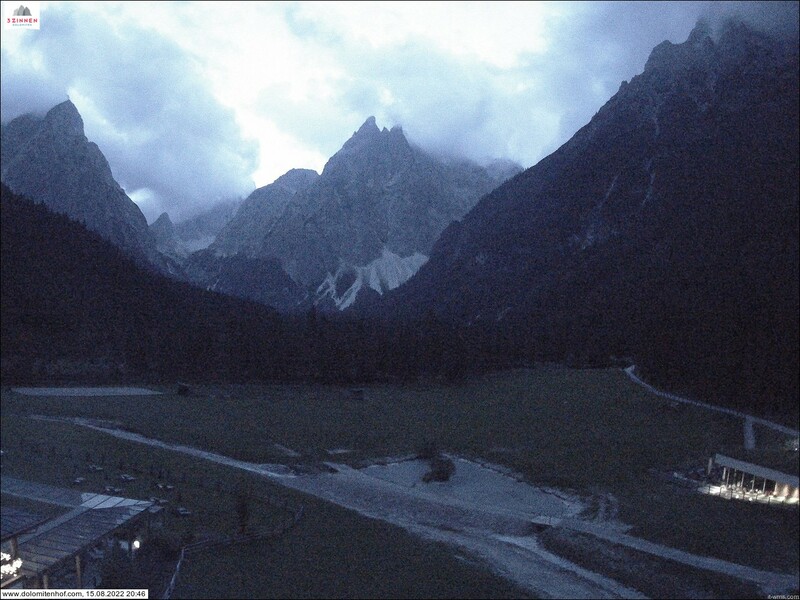 It's true, the Fiscalina Valley with our Talschlusshütte hut, set in a backdrop of majestic peaks, is only a dot on the map. But anyone who has set foot even once in the land of the impressive Dolomites and in the most beautiful valley of the world, will not forget this little corner of paradise and will want to return. Our Talschlusshütte hut, in Sexten in the Fiscalina Valley is located here, in the heart of the UNESCO World Natural Heritage, at 1,548 meters above sea level, at the doors of the Three Peaks Nature Park. It is almost impossible not to hear the call and be fascinated. It is a pleasure to sleep, dream, and live in our cosy multiple rooms made of natural wood. Have we intrigued you? In good weather there is nothing better than enjoying a pleasant break in the open air on the large sun terrace - what is there to see here?